The perfect book to take along when meeting other trombonists. 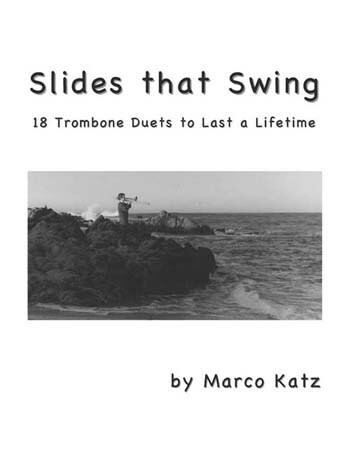 Not your ordinary book of trombone duets. Many of these duets are very easy to play. The rest can be learned in a reasonable amount of time. All of them are fun to play! Along with each piece, the author-who has a long list of credits as a trombonist and composer-has added concise thoughts on the music.